Showtek just released their last track of the year but their first track on their new label “Skink”. 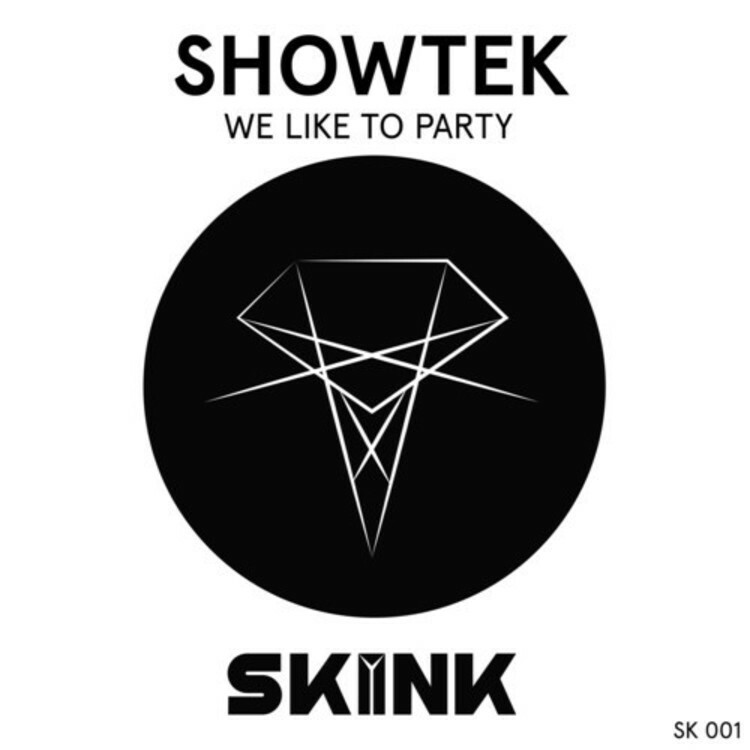 The track is obviously a banger with it being elegantly titled “We Like to Party” and it is nothing short of Showtek quality. It has those classic Showtek big room electro sounds while still being fresh and new. They never released a full preview only 40 second teasers which made me really excited to see what the outcome would be and I was not disappointed. This is sure to get everyone pumped because who doesn’t like a song about partying? It’s been a big year for Showtek with their massive releases of Booyah, Slow Down, and Get Loose. What a great way to end 2013 and start the New Year. You will definitely hear this track at the New Year’s raves.